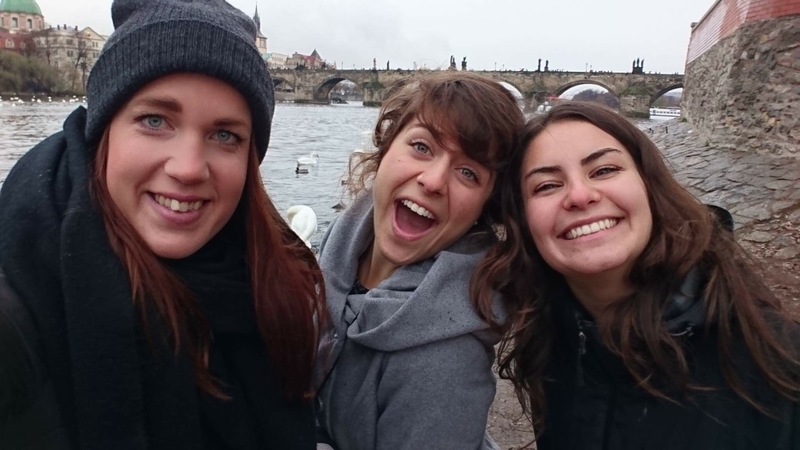 This fine November weekend was spent traipsing around the Bohemian city of Prague, Czech Republic, with my Swedish and Alaskan pals. Prague is well-known amongst the student circles in particular as a capital time for an excess of well-made, unfathomably cheap alcohol; the Amsterdam of Eastern Europe. Or maybe Amsterdam is the Prague of Western Europe. 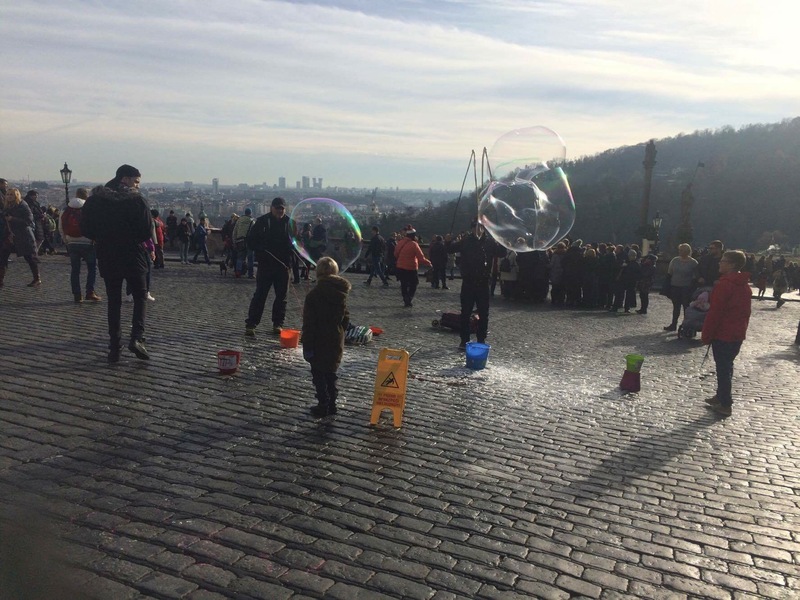 Prague greets the young and old alike with a plethora of jazz bars, nightclubs, street life, late-night food, and 24-hour mini markets featuring enough alcohol to sanitize every public bathroom that has ever existed in the middle of city parks. The Green Fairy prowls the streets, tempting stragglers with the allure of beautiful green bottles priced well below a Subway footlong. Every hour of the day will feature a hoard of international partiers gesturing you to join in the carefree attitudes of Prague, to forget your essays and your German past-participles and to be as frivolous as possible. As one might imagine a weekend spent with top-notch buddies escaping the stress of student life together by traversing to Prague might go, we had an absolutely smashing time. But it wasn’t because of parties. 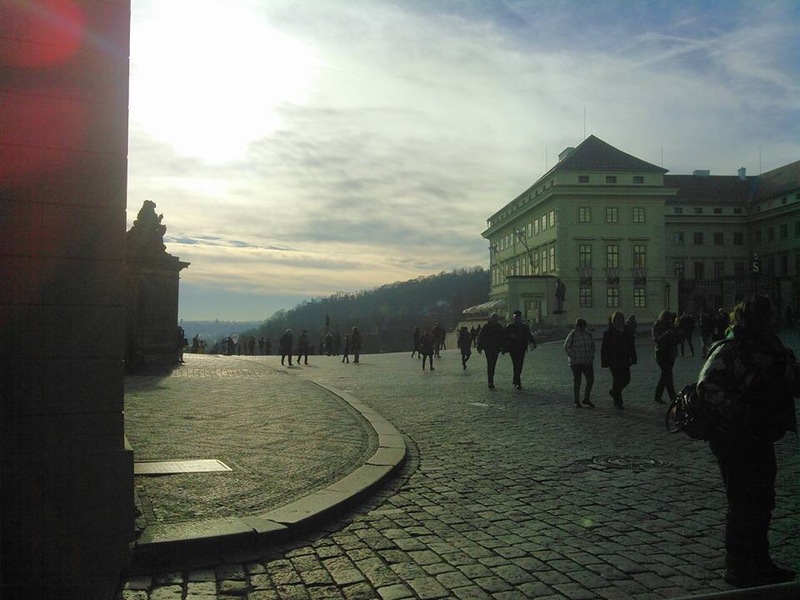 As much as we could in the time we were allotted, we tried to get to know Prague. To understand it for more than its party appeal. To honor its past and it’s foundation. To honor the history of the city that was gifting us the pleasure of its company. 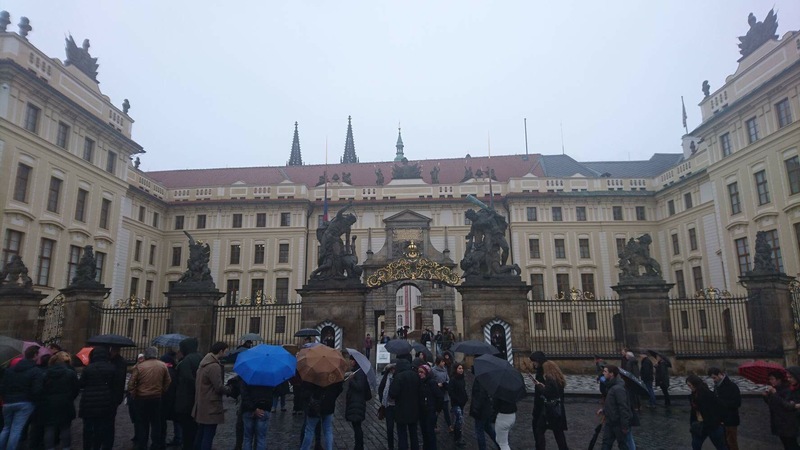 We spent a breathtaking two hours in the Franz Kafka museum, allured by the Bohemian realism and sensationalism that Kafka embodied and that Prague portrayed. 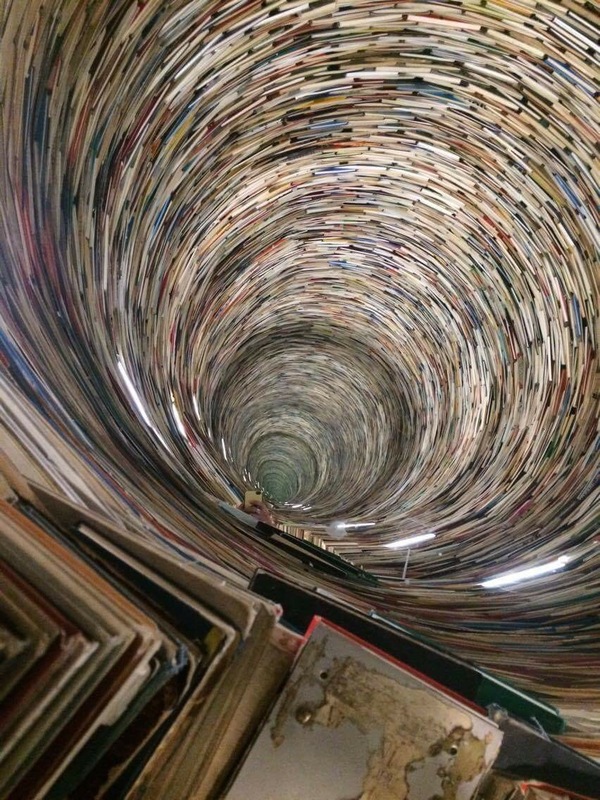 We trekked through old bookstores which played host to basements full of well-loved books, chess sets, and overstuffed leather armchairs. We climbed 17th century spiral staircases leading to the astronomy towers used by Kepler and Brahe to determine the Laws of Planetary Motion. We breathed in the air of the Jesuit libraries, diligently protected from Nazi destruction and communist injection. We ducked in and out of catacombs now hosting wine bars, running our palms against the smooth 16th century stone. 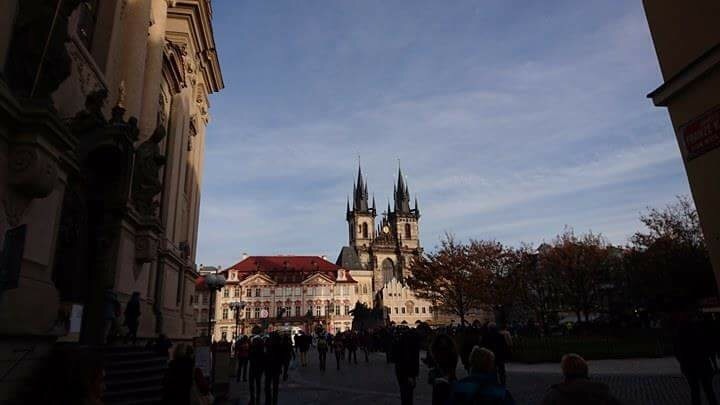 We spent most of Sunday in awe of the Prague Castle, Cathedral, Basilica, and Golden Lane, scouring the information signs, breathing in the long winding history of Prague. 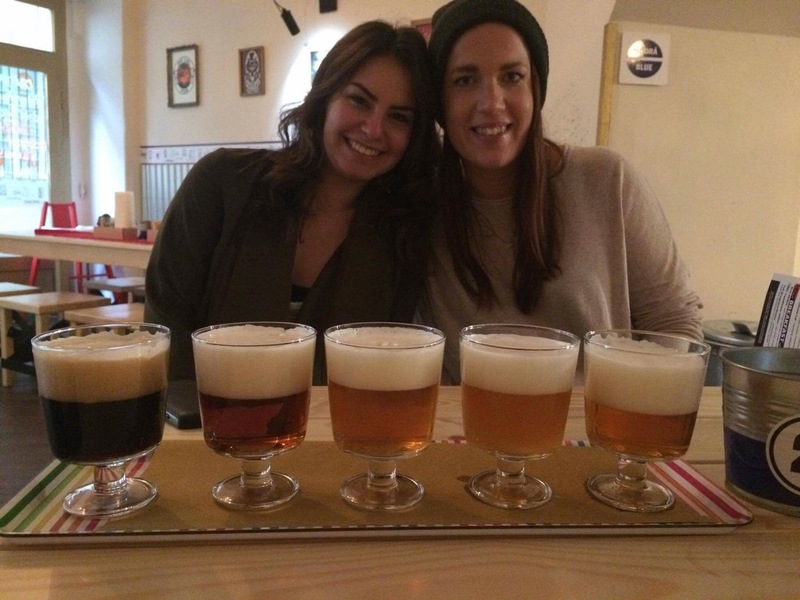 While we did go jazz-bar-hopping and strolled through the midnight city toting mini-market Czech beers in hand, the idea of Prague being just the party city has been completely lost upon me. It’s so much more than a cheap place to get trashed. It’s a city of struggle and of religious battle. It’s a city with a tradition of intellect; a city that fosters dramatic discovery of life, whether that would be external or discovery of the nature of humanity. It’s a city that has bred heroes from corruption. I am often open with admitting my more-than-occasional disgust of tourists. Of absent-minded, oblivious people maneuvering massive cameras with more buttons than they know what to do with, clomping on 11th century stairs in order to snap a selfie with a 21st century statue. 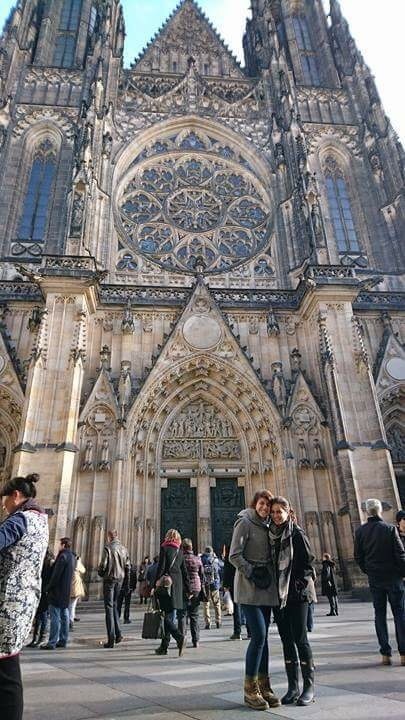 The way we spent our weekend in Prague could, indeed, be classified as touristy. And because of the way we spent our time, I can’t even articulate how much I learned this weekend. Not just facts about the city I was in, but perspective on the culture that has inhabited and currently inhabits this city. Question your beliefs. Constantly. It’s the only way that you’re going to learn. 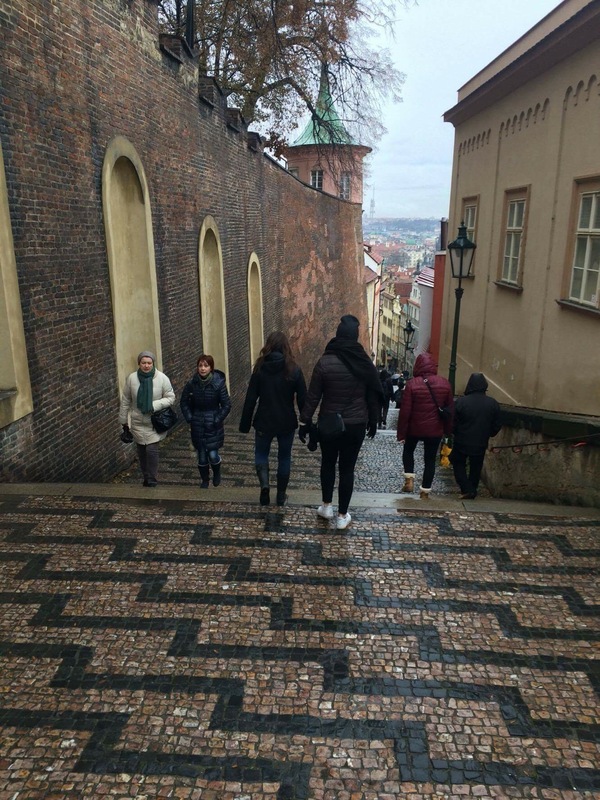 There are multiple ways to “do” Prague, just as there are multiple ways to “do” any city. Don’t cage yourself in just one.